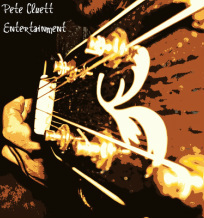 "Pete's excellent! Both my girls take lessons with him and they always come out so excited for the next one." -Nelly R.